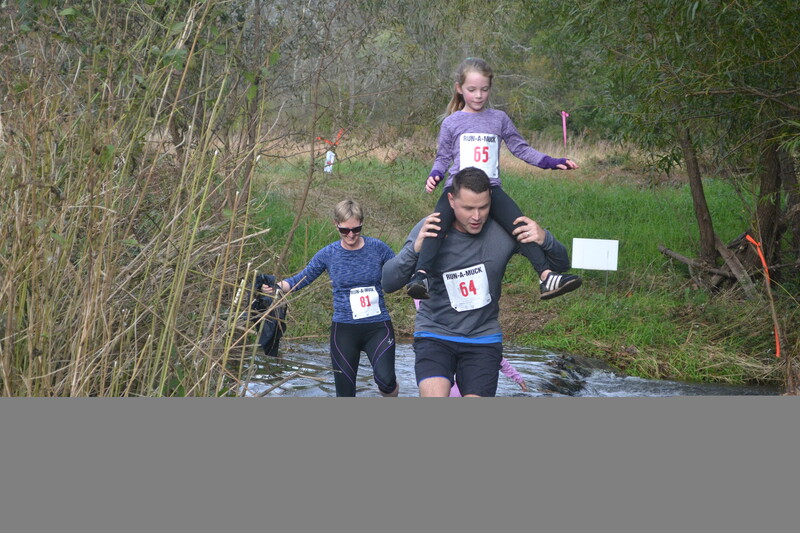 You can Run or Muck (walk) on a beautiful cross-country trail this Fall, and stay for the Countryside Bash! There’s nothing like it! Many volunteers needed. Contact land@wctrust.org to volunteer or visit wctrust.org to register. Registration coming soon watch for updates.